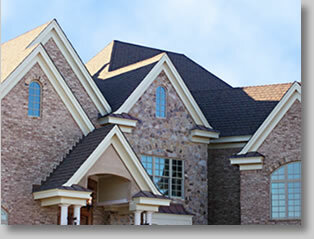 Asphalt Shingle RoofsPerformance Roofing, Inc.
Asphalt Shingles Roofs (also called composition roofs) are a relatively inexpensive roofing solution compared with other options. 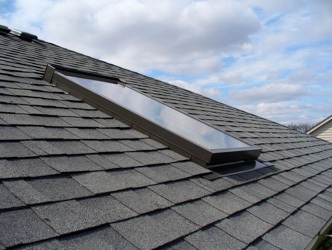 In addition to the low cost, they are easy to install and durable depending on the climate. They’re available in two different varieties: fiberglass and organic. 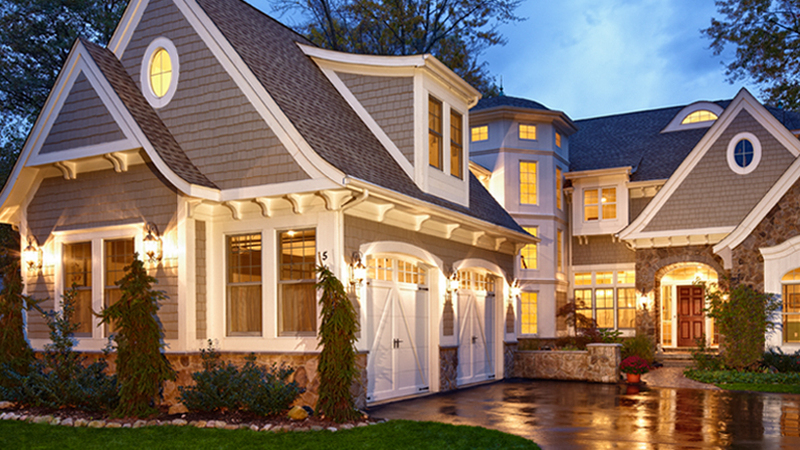 They’re manufactured in two different types: three-tab shingles and architectural shingles.